Kapow! 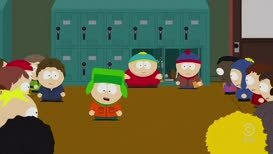 🔥 Top Clips of South Park (1997) - S04E08 Comedy! 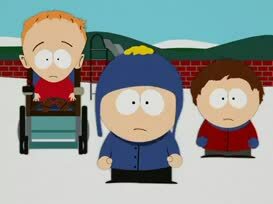 Cartman, I thought all you wanted was a Haibo doll! 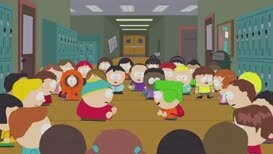 I want you to stay with Cartman Burger, dude. 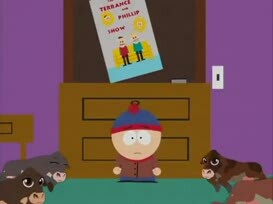 - I want out. 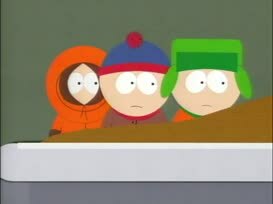 - Shut up, Cartman. 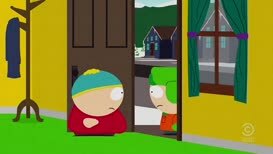 Cartman, I need to talk to you. 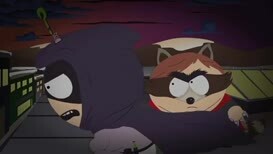 I won't let you do it, Cartman. 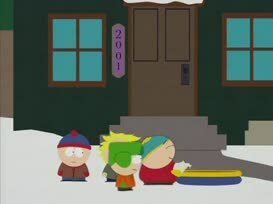 Screw you, Cartman, I called leader first. 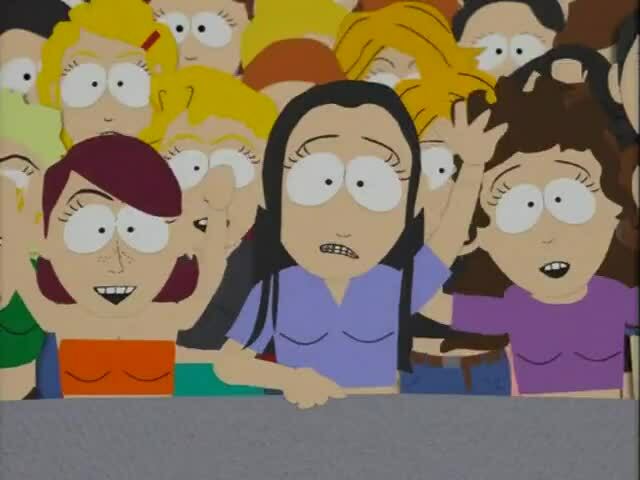 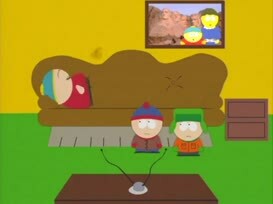 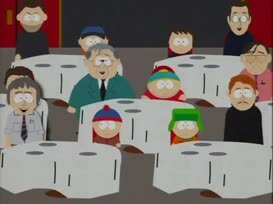 Yummy, yummy, yummy, I want Cartman's farts in my tummy. 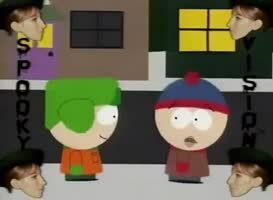 You know Evil Cartman, I like you better than our Cartman. 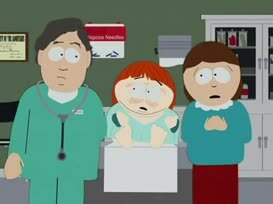 Cartman, I-I feel really bad for you. 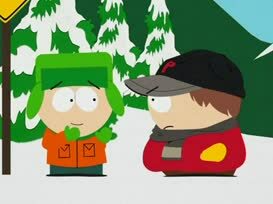 Hey, I hate Cartman Can I ignore him with you? 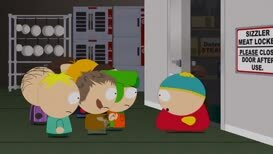 Wow, I think I owe you one, Cartman. 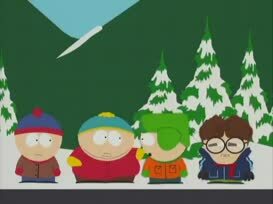 Hey, Cartman. 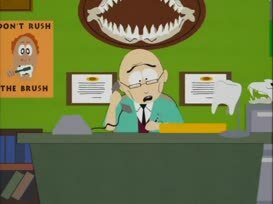 I need to talk to you. 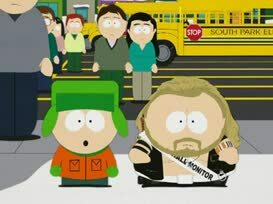 Come on, Cartman, I- You took everything from me! 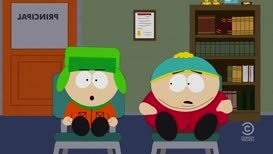 i assume you must be cartman, because you're fat. 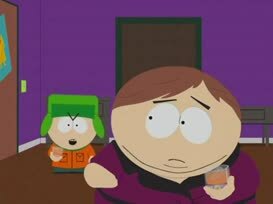 Ms. Cartman, could I have a word with you?